Bob joins the Driftwood team as Strategic Advisor and a member of the advisory board. 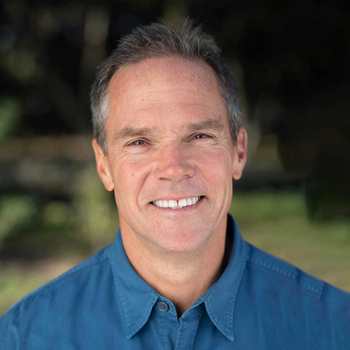 As the owner and founder of Jaywalker Lodge, an extended care treatment program in Colorado, his insight and experience offer valuable guidance as a mentor to Driftwood’s executive leadership team. He has served on the Board of Directors of the National Association of Addiction Treatment Providers (NAATP) since 2011 and is currently beginning his second two-year term on the Executive Committee, serving as Secretary for the NAATP Board. Bob has a great appreciation for values-driven collaborations among like-minded providers as he believes this approach will always serve clients and their families in the end.